Jamie Davis is a nurse who wears many hats. 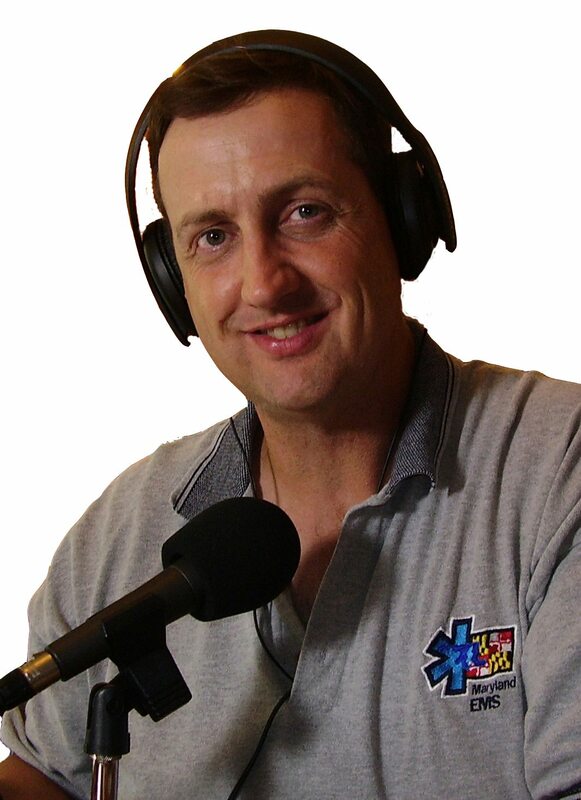 He’s a nurse journalist, author, educator, and advocate for responsible use of social media and other forms of online communications in healthcare on his podcast at NursingShow.com. His book Med Math Simplified, on dosing math for health professionals, is a best seller and is used by several colleges as required reading by students. When he’s not advocating for nurses everywhere, Jamie writes urban fantasy novels from his home in rural north-eastern Maryland where he lives with his wife and three children.